Coinsquare is a Canadian Cryptocurrency exchange that allows Crypto traders to buy and sell different virtual currencies. The Toronto-based exchange is considered the largest Crypto trading platform in the country. 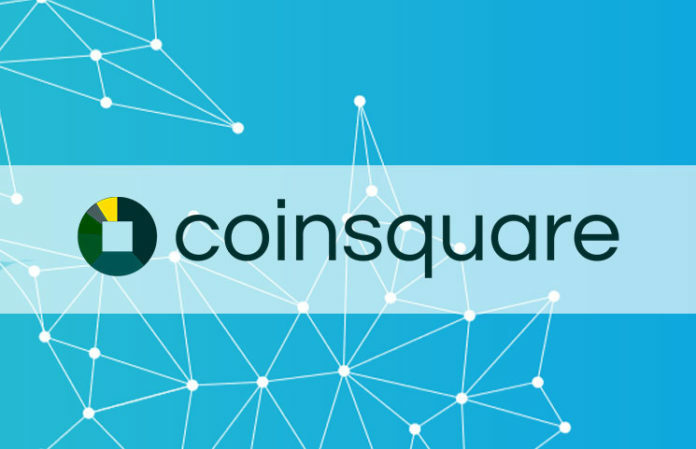 In the early years, the exchange was just a pure retail virtual currency exchange by the name Coinsquare.io. 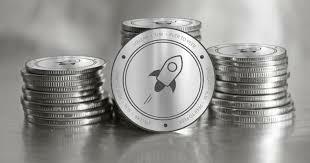 However, the company has expanded business and is now known as Coinsquire.com. The firm now has opened up a capital markets division and a mining venture arm. It’s the involvement of this company in different activities that has boosted the growth of Coinsquare exchange. The Crypto trading platform has quite high standards given it has known and well-established backers. 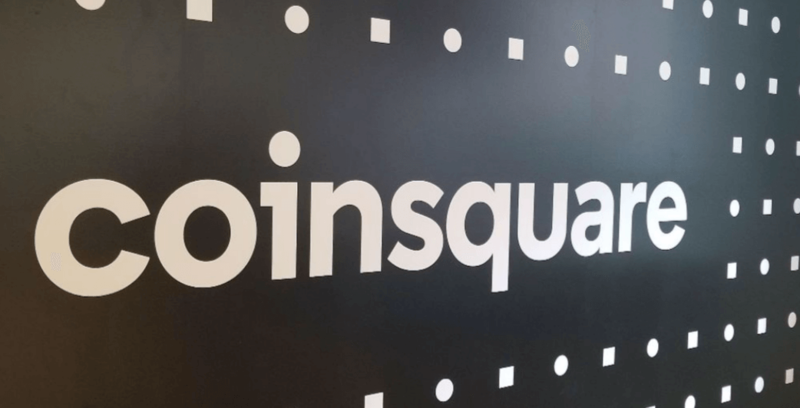 When Coinsquare began, it was only a Bitcoin exchange. However, the list of supported Cryptocurrencies has expanded to include XRP, Dash, Dogecoin, Bitcoin Cash, Litecoin, and Ethereum. The exchange also accepts fiat currencies such as CAD, USD, EUR, and GBP. To purchase and sell different Cryptocurrencies on Coinsquire, you must create an account. Unlike many Crypto trading platforms, this Canadian exchange requires users to confirm their identity. The users must provide information such as the proof of their identity and address. Documents like Health Card (for those living Quebec province), Permanent residency card, National Identity card, passport or drivers license may serve the purpose. Coinsquare users can deposit funds to their accounts in various payment methods with different processing time and charges as explained below. Interac Online (r) and Flexepin attract a fee of 2.5 percent but are instant. Interac e-Transfer (r) takes 1 to 5+ days at a charge of 2.5 percent. Credit Card deposits are instant but are charged a whopping 10 percent. Money order and bank draft both take 1 to 3+ days at a fee of 2.5 percent. Wire transfer takes 0 to 3+ days and is the cheapest at a fee of 0.5 percent. Cryptocurrency deposits are free and fast. Those withdrawing funds in CAD can use the following payment methods at different fees. Direct bank deposit takes 1 to 9 days at a fee of 2 percent. The maximum amount to transfer through this method is $10,000. Wire transfer takes 1 to 9 days and charges 2 percent. You can receive a maximum of $100,000 through this method. Rushed wire withdrawals only take a day at a fee of 2 percent. No limit to the amount one can withdraw. Those who use this payment method have to pay a premium for the exchange to process their transactions fast. Wealth wire withdrawals take 1 to 9 days at a fee of 1 percent. 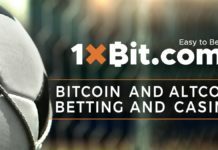 The maximum amount you can withdraw is $100,000. This payment method is available to those who run Coinsquare wealth accounts. Cryptocurrency withdrawals are free apart from the mining fee the exchange charges. • The exchange makes it easy for Canada based clients to buy and sell different Cryptocurrencies. • The trading platform is secure as the company says it has never lost any of its client’s funds through hacking. • The company has effective customer support. • Cryptocurrency trading is become more complex every day hence the need for the exchange to add advanced features for analysis. • Charges on credit cards are high. If you are based in Canada, there should be no reason not to entrust Coinsquare with your funds. Although international investors may have better alternatives, Canadians can enjoy a good service on this website. Of course, the exchange has many areas to work on to catch up with most of its international rivals, however, it is still a competitive Crypto trading platform.